It can be said with confidence that the planks are one of the most effective exercises out there and the ones who already tried them know that they aren’t so easy as they look. However, if you practice them on a daily basis you will get used to it and you will see the progress in a very short period of time. 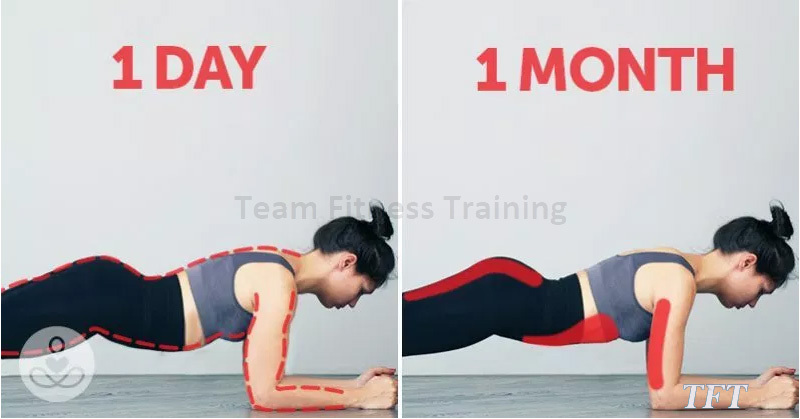 If you are looking for an efficient, short training to get in shape and save time, it’s time to stop looking, because all you have to do is hold a plank. 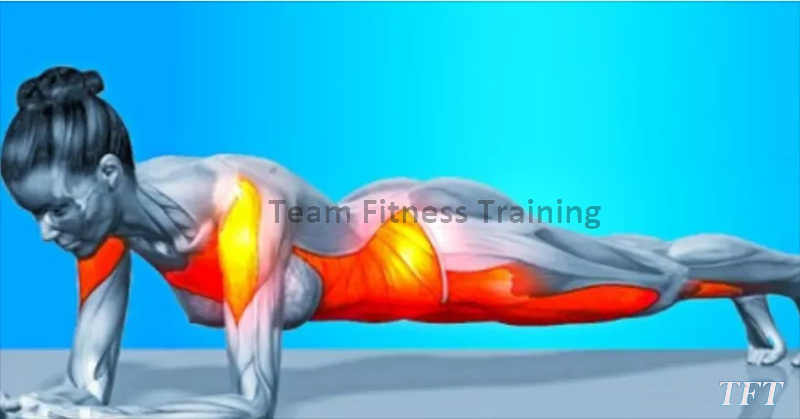 In fact, a plank is a great exercise that can help you tone and strengthen your body, burn more fat and flatten your stomach. 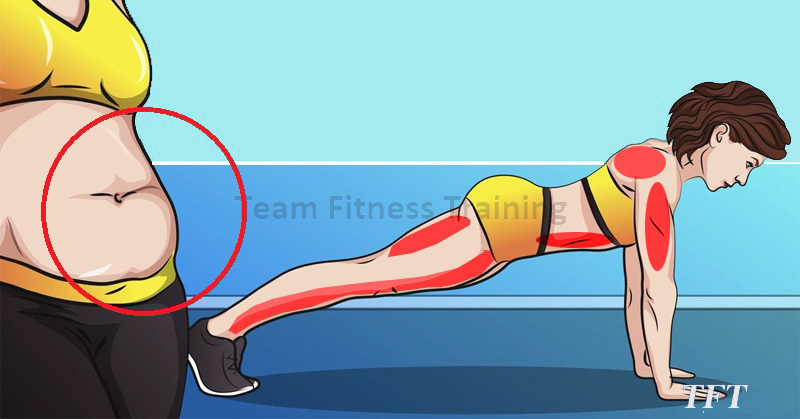 Why planks? Each move shifts your center of gravity and forces your abdominals, arms, back, and glutes to stabilize your body. 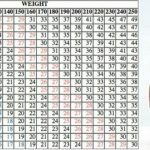 Denver-based trainer Stacey Lei Krauss, the creator of a plank-infused cardio fitness program called the Willpower Method, designed this sequence, which includes several variations on the standard plank position. To get started, simply clear a space on the floor.